More than 3000 people died on September 11th, 2001 as a result of the terrorist attacks that spawned the War on Terror. As the War on Terror progressed, the al-Qaeda leader, Osama bin Laden, and his fellow terrorists fled to Pakistan from Afghanistan. In the last 20 years in the United States there has been an average of 162 people dying from terrorism each year. The CIA and the FBI investigate possible terrorist plots against the United States, When they suspect a major attack pending they refer to it as a 'wedding'. It is estimated that approximately 36% of Americans believe in the conspiracy theory that the United States government was actually involved in the 9/11 attacks or that they knew they were going to happen and did nothing to stop them. The War on Terror refers to the military campaign that began following the September 11th, 2001 terrorist attacks in the United States. This War on Terror has continued since then. 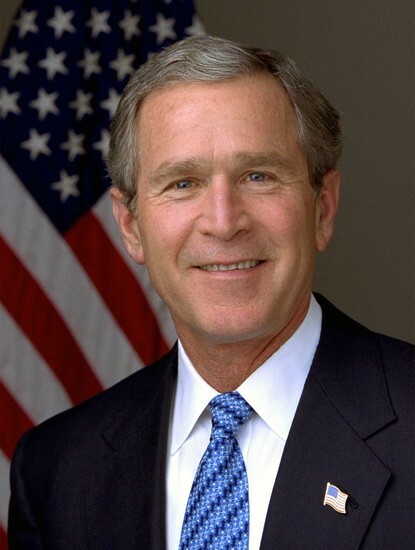 The United States President at the time, George W. Bush, declared the War on Terror, and stated that it would begin with al-Qaeda, and it would not end with them. Since 2001 the United States has spent hundreds of billions of dollars on the War on Terror. More money is spent on the War on Terrorism than all other efforts in the US to stop crime. Osama Bin Laden was eventually tracked down and killed some 10 years later. 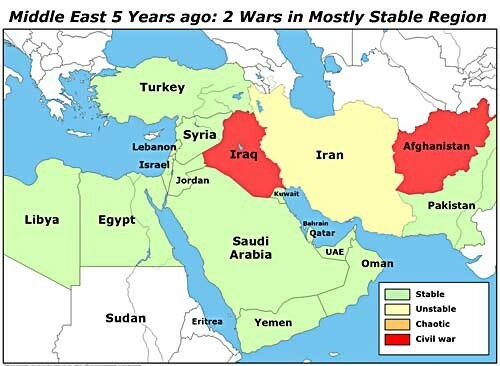 But the way the war on terror has been conducted has led to many voicing concerns about the impact on civil liberties, the cost of the additional security focused changes, the implications of the invasions and wars in Iraq and Afghanistan. The War on Terror has a connection to al quaeda, and Saddam Hussein. It also is connected to Guantanamo Bay.